After six years as chair of the Dons Trust Board, Matt Breach decided to take a small step back and is now assisting Mark Davis, the new chair. We asked Matt to share with us his thoughts on his time in the role. When I was first elected to the Dons Trust Board, Erik phoned me and briefed me about the impending charge that the club faced over playing Jermaine Darlington without obtaining international clearance. That was certainly a baptism of fire! As it turned out, “Darlogate” didn’t cost us promotion that season, but it did make for an interesting first few months for me on the Board. Shortly after kicking off our first season in League Two, the long process that has brought us to the cusp of starting work on our new stadium began with a detailed assessment of all the possible sites within the borough of Merton that could provide us with a new home. 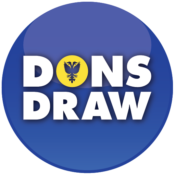 The five-year odyssey that followed, getting us so close to achieving our second strategic objective, has been central to pretty much everything the Dons Trust Board has done during the rest of my tenure as chair. The range of activities over that period has been both diverse and non-stop: looking at all the options and then settling on the Greyhound Stadium site; negotiating with developers to create a scheme that would work; developing an outline stadium design and wrestling with the details of the planning application with Merton Council; identifying how we would fund the construction of the new stadium, including sorting out the future of Kingsmeadow; the Back In Two Ticks campaign; and, just when we thought we were over the line, having to fight the previous Mayor of London’s ludicrous decision to “call in” the application. I’ve thoroughly enjoyed the journey, in the company of my fellow board members and all those in the Trust who have attended meetings, visited the Dons Trust kiosk on match days or just accosted me in passing (I’ve bumped into members in places as diverse as Florida, Australia and Sweden). Members will always let us know if the board is not doing what they want, but the gratitude expressed by so many of you for what we try to do for the club is enormous – and that is the main reason I’ve been happy to continue in the role for so long. It has been hard work, but definitely rewarding. However, time moves on, and after starting a new job in September I felt it was time to pass on the baton. I will now work to support Mark Davis as he takes over for the next stage of our amazing journey. We are entering a major new phase of our development as a club with the appointment of Joe Palmer as Chief Operating Officer, and the start of evolving our operations to be fit for the new stadium. This will be another challenge, and there is much more to be done to get us into the best shape possible in readiness for moving into our new home. I’m looking forward to helping as much as I can – and I can’t wait for the day when the team walks out for the first game back in Merton. 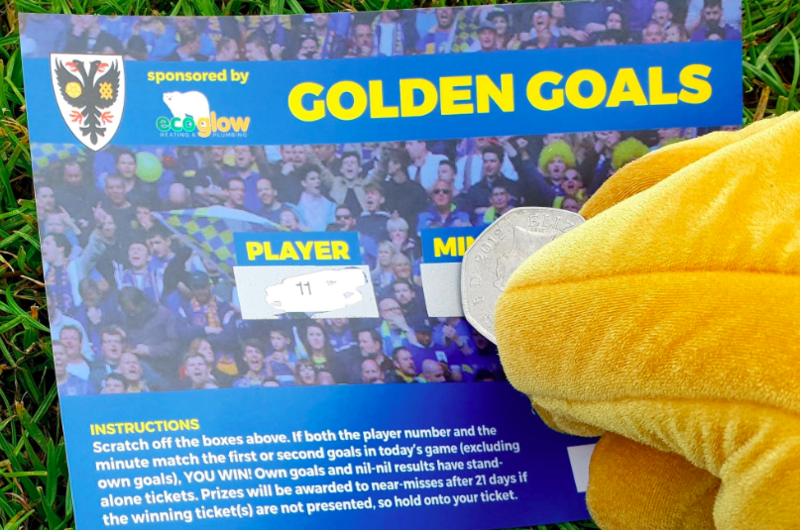 This entry was posted in News and tagged Dons Trust Board, DTB, programme page. Bookmark the permalink.